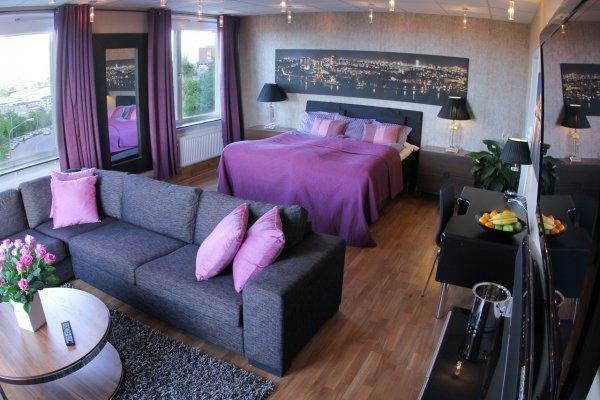 Liljeholmens Stadshotell is a popular and low priced hostel located in central Stockholm. We have 40 rooms, both single, double and family rooms. 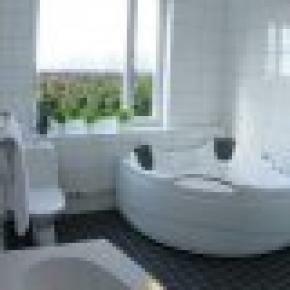 Most of the rooms have private shower and WC. 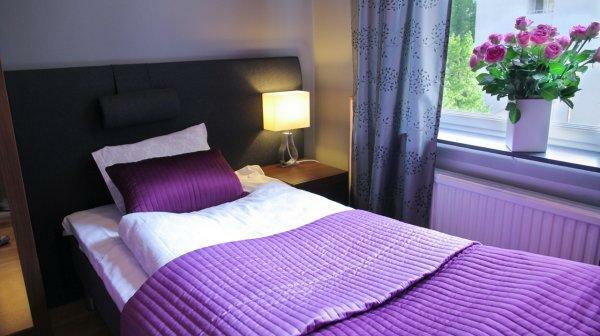 All rooms have comfortable beds, TV and Internet access. 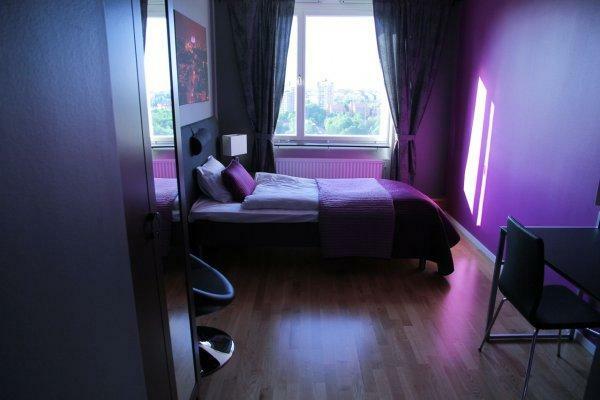 There is free use of bed linen and towels. We serve a breakfast buffet for 60 SEK (children 30 SEK). There is a conference room you can use to socialize or relax in front of the TV. We are situated close to Södermalm and the city of Stockholm with many restaurants, museums, theaters, clubs, shopping district etc. 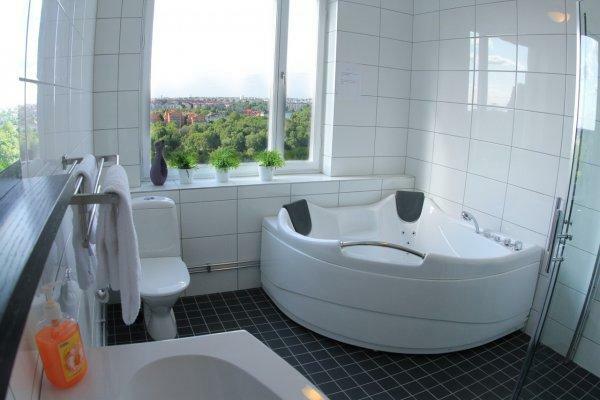 Södermalm is 3-5 minutes away with subway and the central station is 12-15 minutes away. Just around the corner from our hotel you can enjoy the nature with beautiful pathways around the lake Trekanten, where you in the summer can swim and in the winter skate. There is a park, soccer field, supermarket and restaurant just next to the hostel. 2 minutes walk away you find a big indoor mall, Liljeholmen galleria, with 90 stores and many restaurants, cafés and bars.